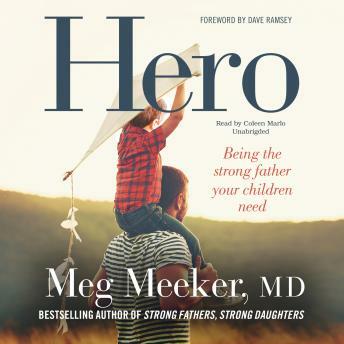 Pediatrician and bestselling author Meg Meeker has a message: Stop undervaluing fatherhood. We live in a culture that hails motherhood as a woman's crowning achievement yet defines men first and foremost by their professional accomplishments, treating fatherhood as almost incidental-a bonus. But from her years spent as a pediatrician listening to children's needs and fears, Dr. Meeker understands just how crucial a father's role is. Hero is a powerful affirmation of fatherhood that shows men how being a strong, active father can be their greatest triumph.